Good branding isn't just about colours and shapes. It's how your business makes your clients feel. 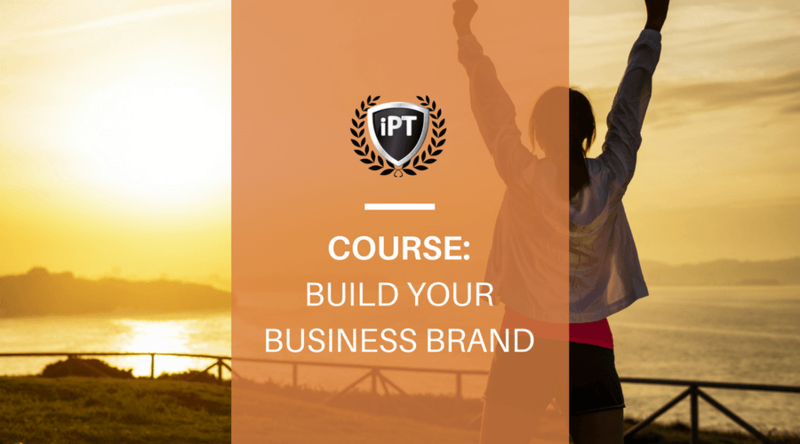 Learn how to create an effective brand for your fitness business. Objective: To provide you with the essential tools and thinking required to create a brand that helps you naturally build a culture around your business. About: Your brand isn't a logo or a business name. It's a feeling. It's the reason your clients are magnetically attracted to your company. If mindset is the heart of your business, brand is its soul. Branding is not just for big business. As a locally operating personal trainer, your business can benefit from a proper brand strategy just as much as the Coca-Colas and Starbucks of this world. Take your values and your mission to create a Brand Statement, something tangible to your potential clients. 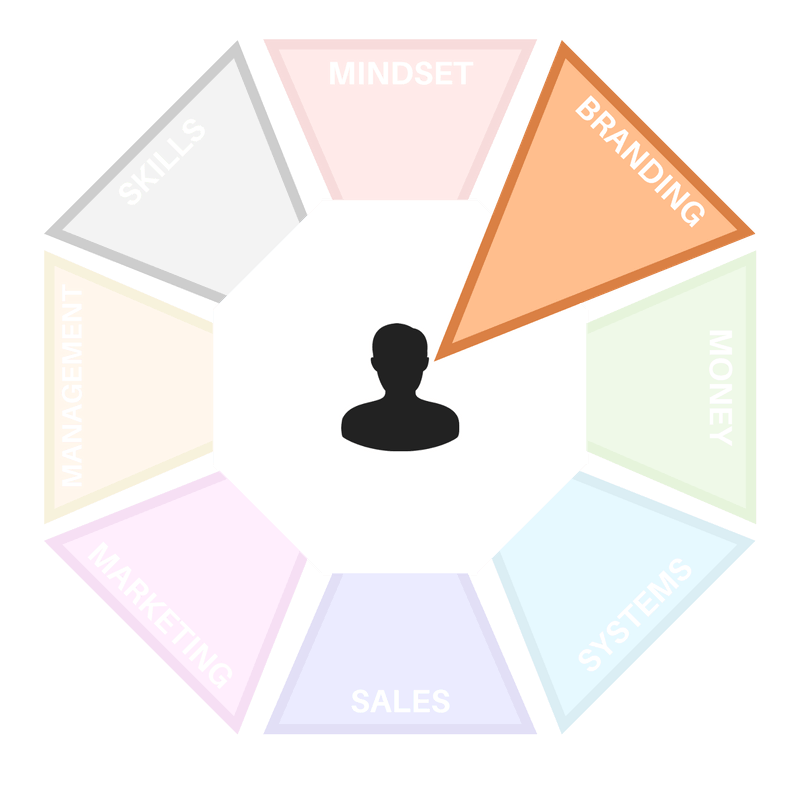 Define what you do and how you do it from within your business and at the client level. Define the look and feel of your fitness business using your brand voice and unique value proposition. Speed up your marketing processes by obtaining a comprehensive understanding of the way your clients think and feel about your service. Understand what makes a successful logo successful and how to design your own impactful logo for your business.